Agenda is a responsive and modern layout WordPress Theme that is used to design Campaigns and Events related website. It is a clean and customizable theme that is specifically designed to create and schedule the campaign and also it supports all the features. The code of this theme is specifically designed by keeping SEO in mind and it is compatible with all the SEO techniques and is well optimized. It is compatible with almost all the browsers and is mobile friendly that looks great on all the devices. This theme is compatible with WPML and provides with .po .mo files and is translation ready. It provides with many colors that can be applied to different sections and elements. Allows to manage the teams, events and media very easily with the control over all the settings and no technical knowledge is required for it. 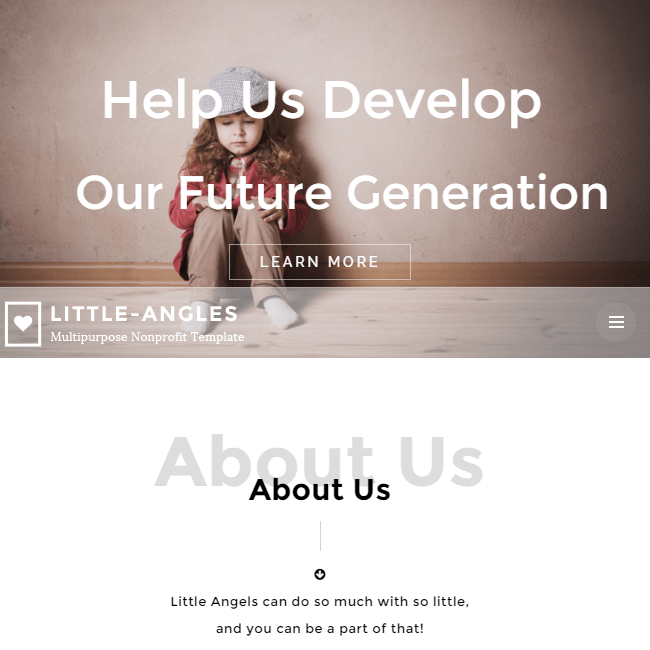 It provides with an advanced page builder that is use to create different layouts for the website and make it appealing for the visitors. It comes with the shortcode options that allows you to add any functionality very easily without much technical knowledge required. Allows to keep a control on all the settings through the theme options panel. It is one of the very easy as well as simple to understand theme that gives you the control to customize it as per the requirements. Also one of the thing that impressed me the most is that it is well integrated with most of the popular payment gateways. Well Done team! 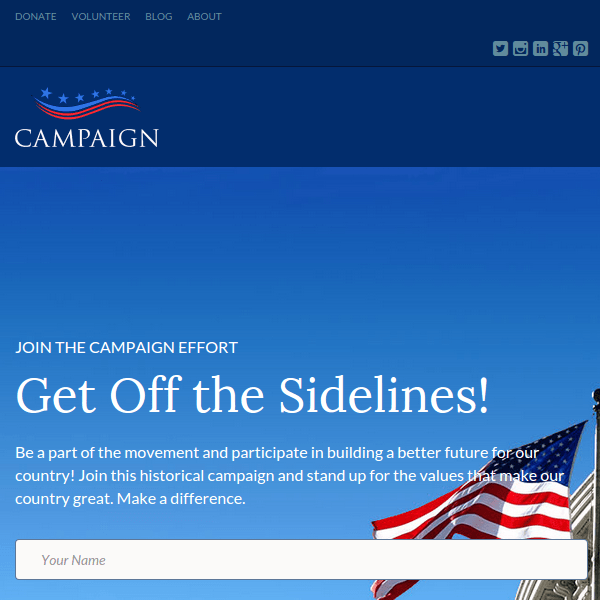 An Exclusive theme for political campaign. A Perfect Political WordPress Theme. Powerful, Customizable Political WordPress theme.